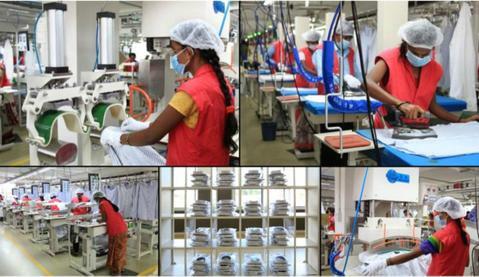 Our Shirting Factory Is Located In Bengaluru, India. 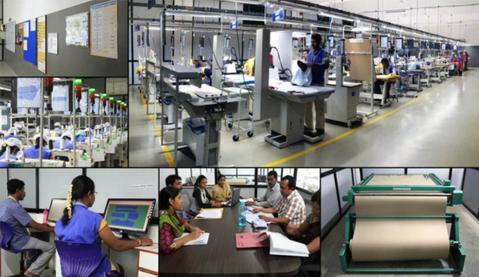 This factory is part of a family-run business that started in 1990’s. After a rigorous vetting process to find the best shirting vendor, we found them through a common friend of Vataly. 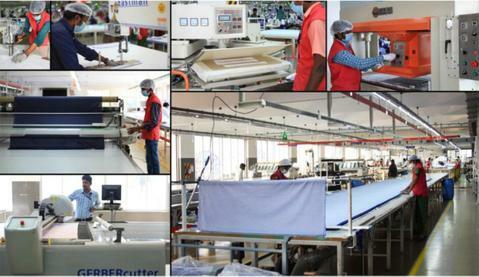 We chose to partner with this factory not only because they produce woven garments for top brands around the world, but also because of their conditions/technology/work friendly/transparent environment. The team here have helped us with some of the best solutions, which starts at fabric development and goes into design research. This factory is the site of production of our both our Oxford shirts. The fabric of the Oxford is a substantial, soft cotton weave, we chose the construction of our shirts to ensure the Oxford can be worn all year round (AYR), including the hot summers. The buttons are mother of pearl buttons that are also heat resistant . 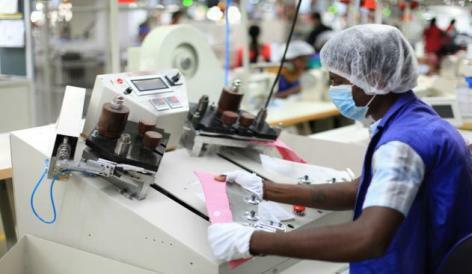 The owner of this factory is a former investment banker whose family has been in the manufacturing business for two generations. 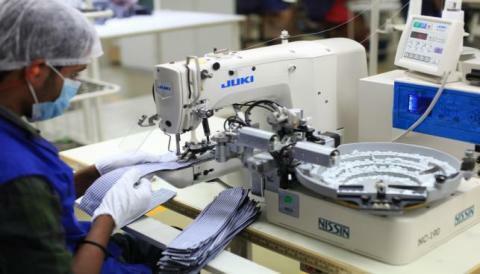 He aspires to modernize the company and has tried his best to improve working conditions of the workers while also producing a high-quality product.